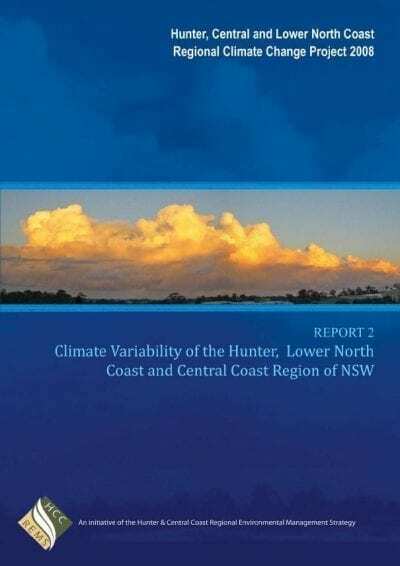 The report provides a broad scale analysis of exposure and sensitivity of the Hunter, Central and Lower North Coast region to five major climate change impact areas. 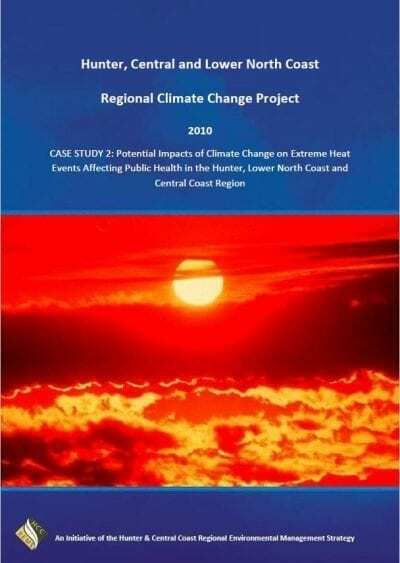 Changes to average and extreme temperatures. 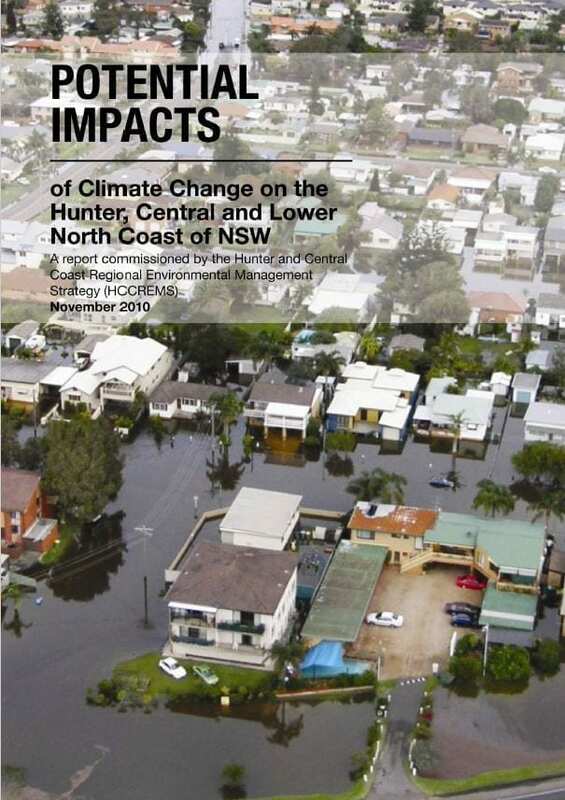 An overview of potential impacts for each of these hazards is provided, considering the most significant market (tangible) and nonmarket (intangible) costs.